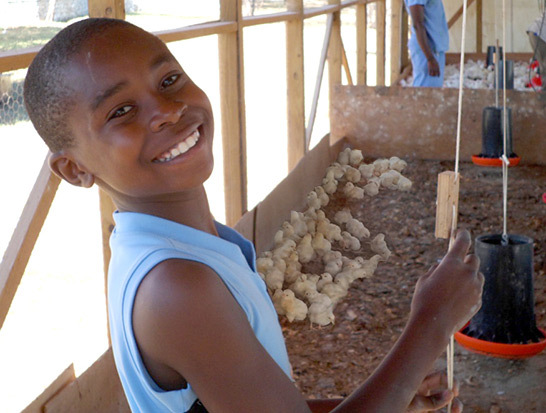 Our Love A Child Chicken Farm, located near the orphanage, gives meaningful chores to help keep them involved in sharing the workload. 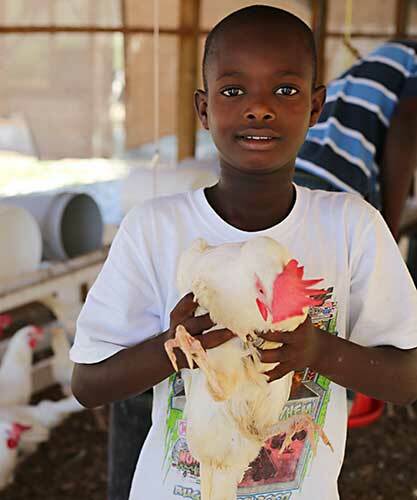 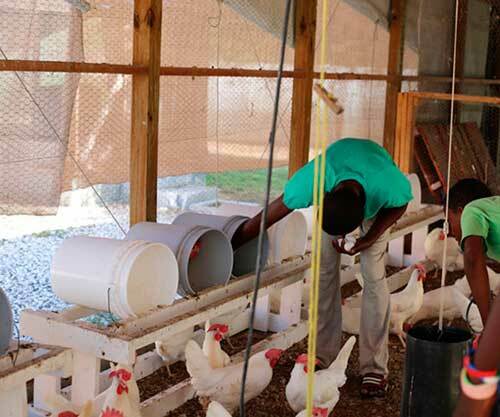 Love A Child Village’s Chicken Farm provides protein-rich meat and eggs. 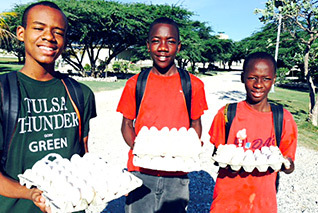 We raise both layers for daily egg production as well as broilers for meat for the orphanage and four other kitchens within the Love A Child Village. 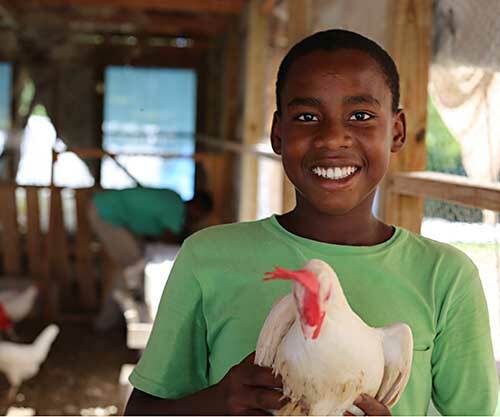 Both broilers and layers are raised and cared for by our Love Child staff, with the help from our Love A Child Orphanage children. 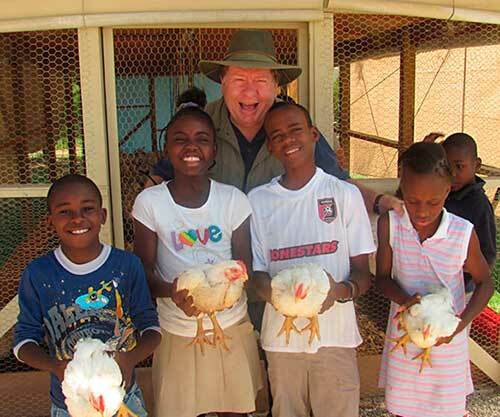 Love A Child Village just got a new flock of laying hens for their egg production. 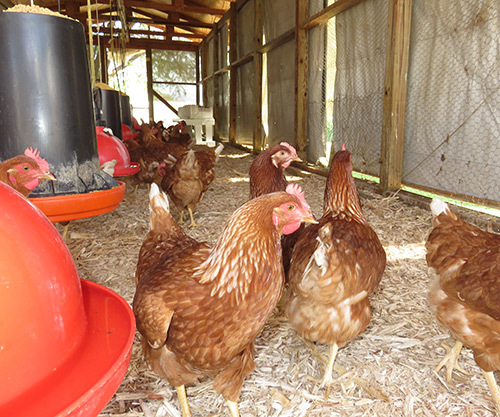 These Rhode Island Red hens are known for their sweet disposition and ability to lay many good quality healthy eggs. 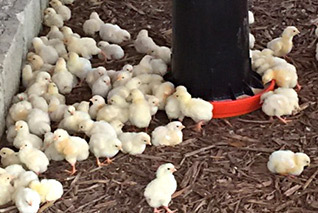 They are a favorite of many farmers. 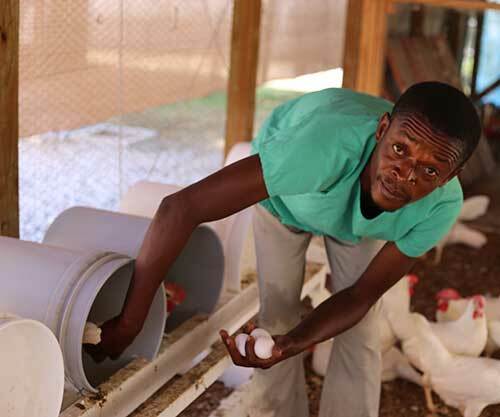 The laying house has been renovated and expanded to accommodate a larger flock so there will be more eggs available every day. 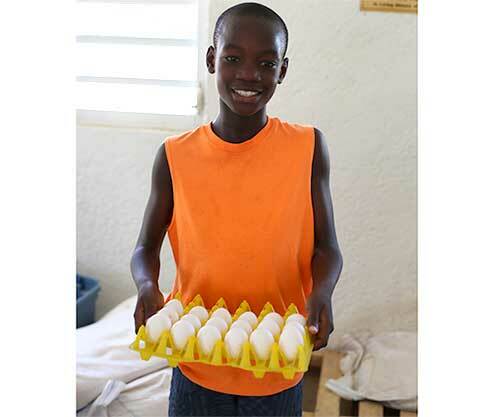 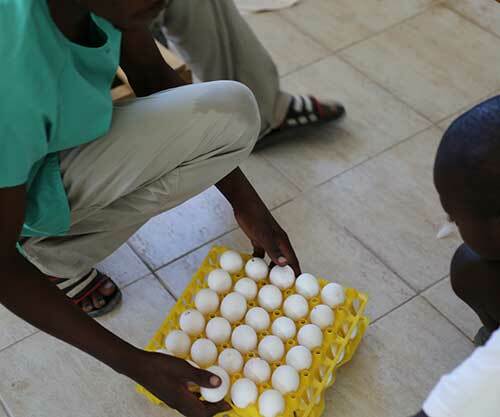 Many of the orphan boys (and some of the girls too) like to help in the layer house and distribute the eggs to the kitchens in Love A Child Village. 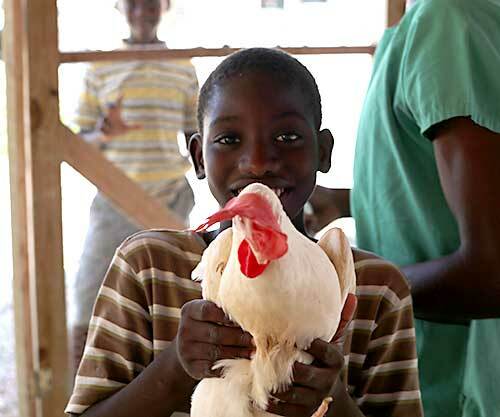 Our chickens also provide an educational experience for our orphans who get to help work with them. 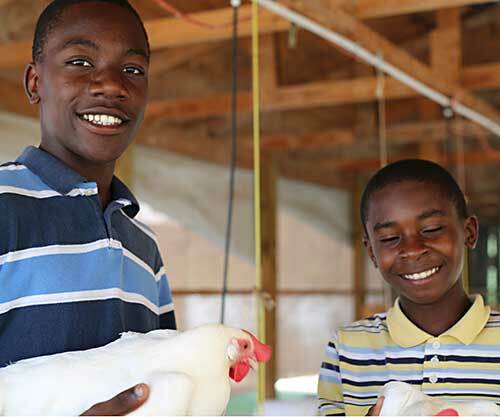 They learn how to be responsible as they raise the chickens from baby chicks, learn to handle chickens safely and the importance of having protein in their diets, and much more. 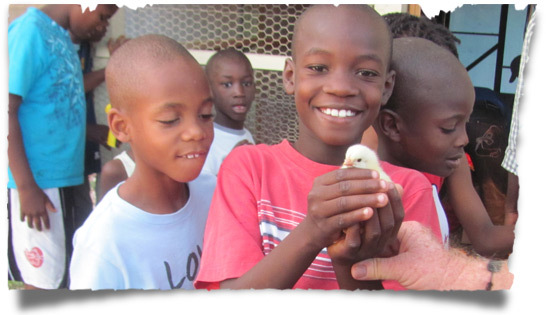 Your donations help us ensure this valuable protein source is always available for our kids. 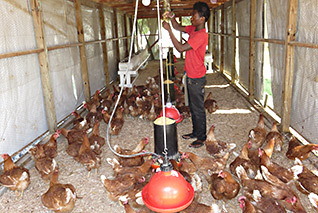 The laying hens currently produce, on average, around 50-60 eggs per day, while broilers are processed every six weeks. 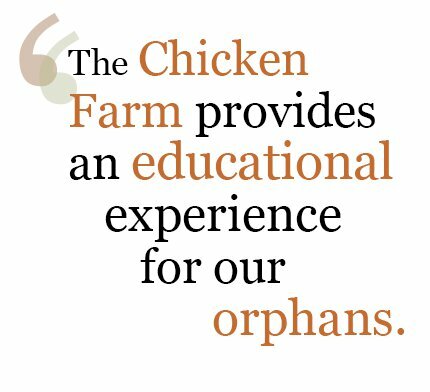 As our orphans become more interested in knowing where their food comes from, it is important that the Love A Child Village’s Chicken Farm is functional and educational. 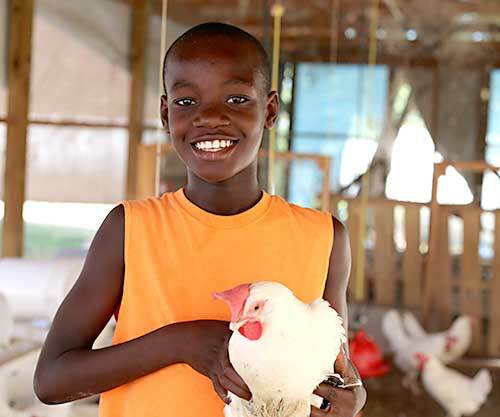 Though this operation is different than our Poul Mirak Sustainability Project, the orphans have found that raising chickens can be a rewarding experience and a great way to learn about nature, agriculture, and responsibility of caring for animals.